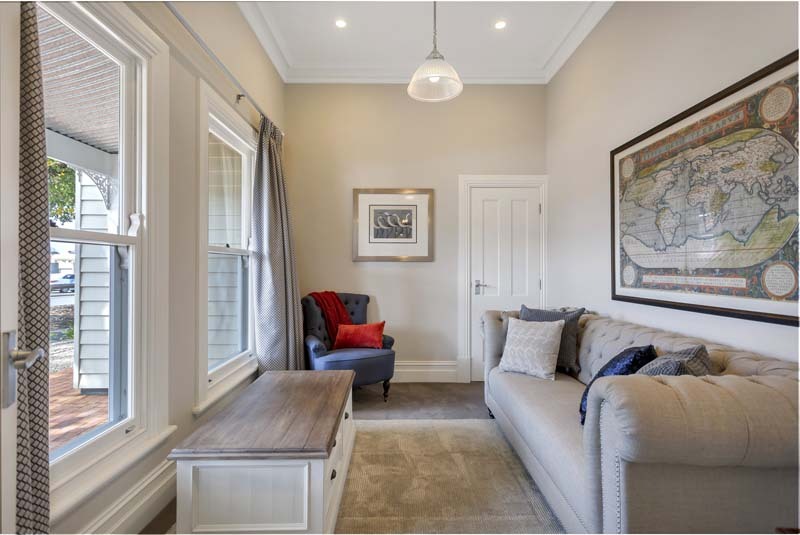 Two luxurious 2 bedroom Apartments with a timeless appeal and superb attention to detail throughout. 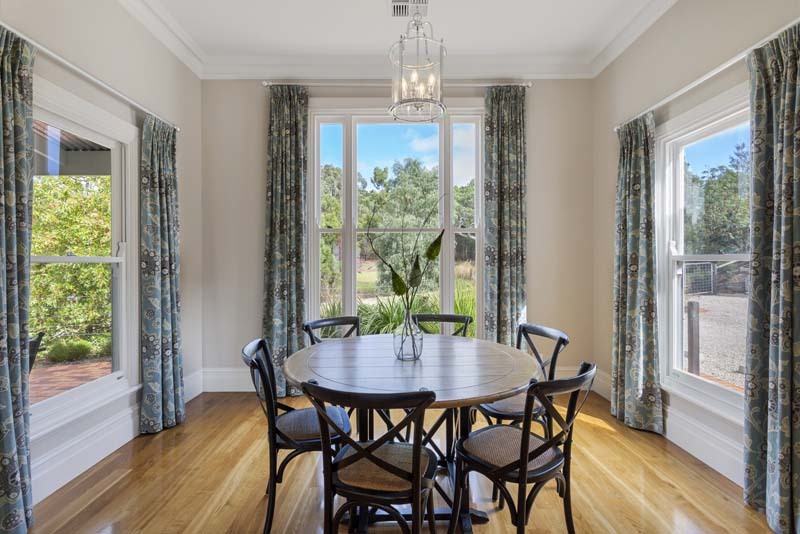 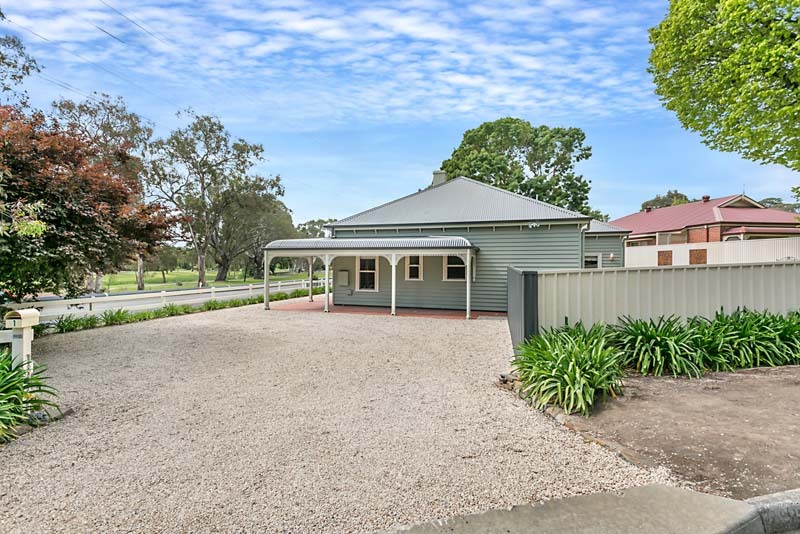 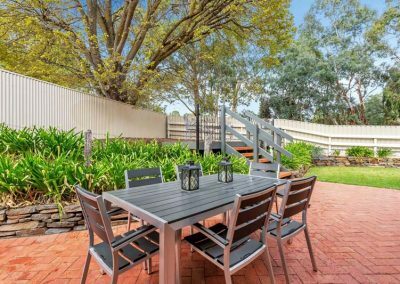 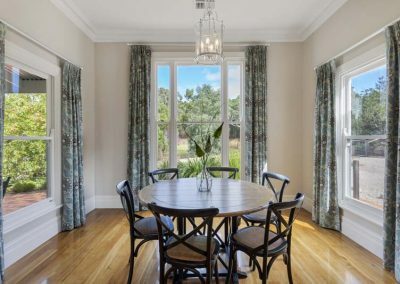 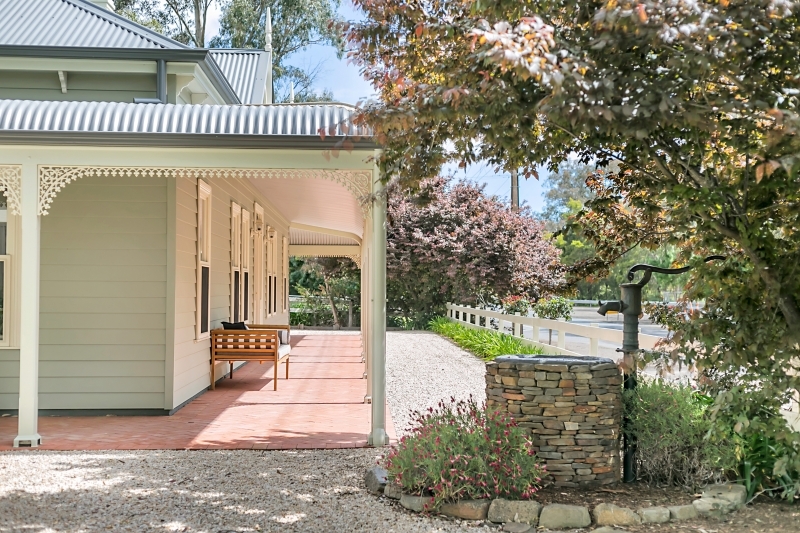 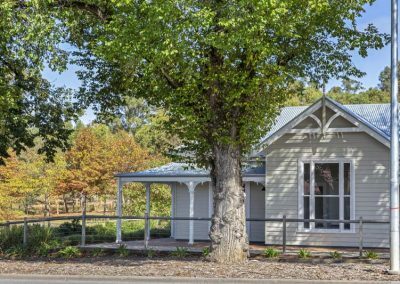 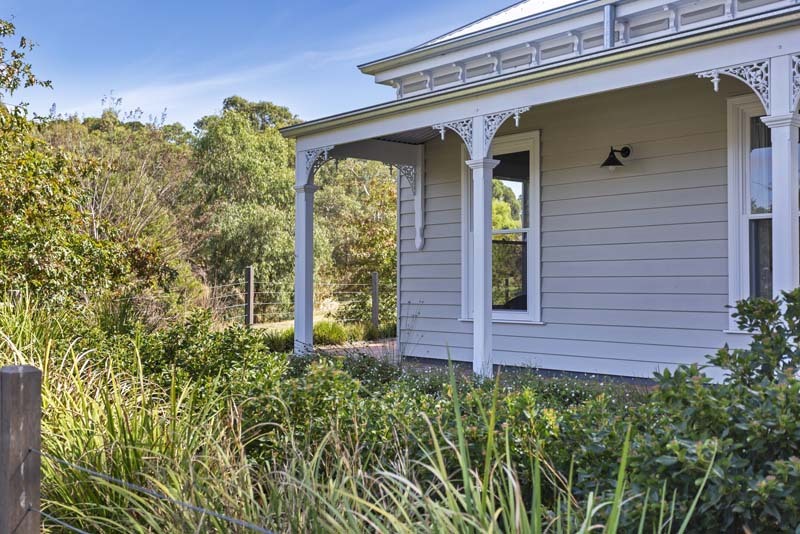 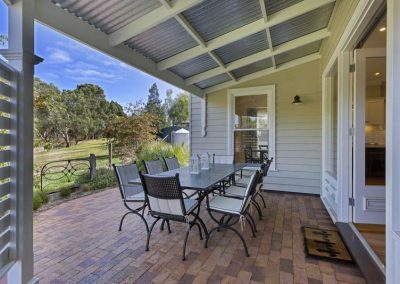 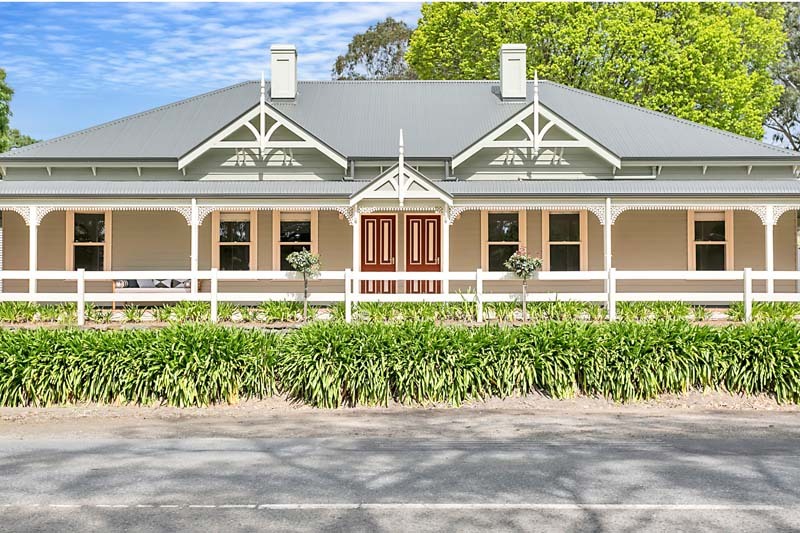 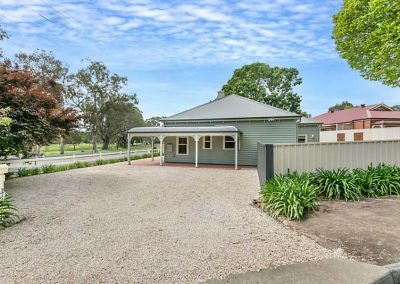 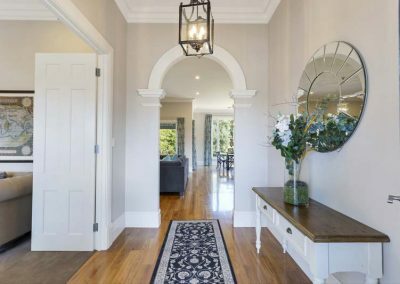 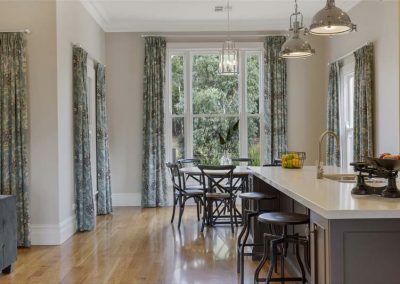 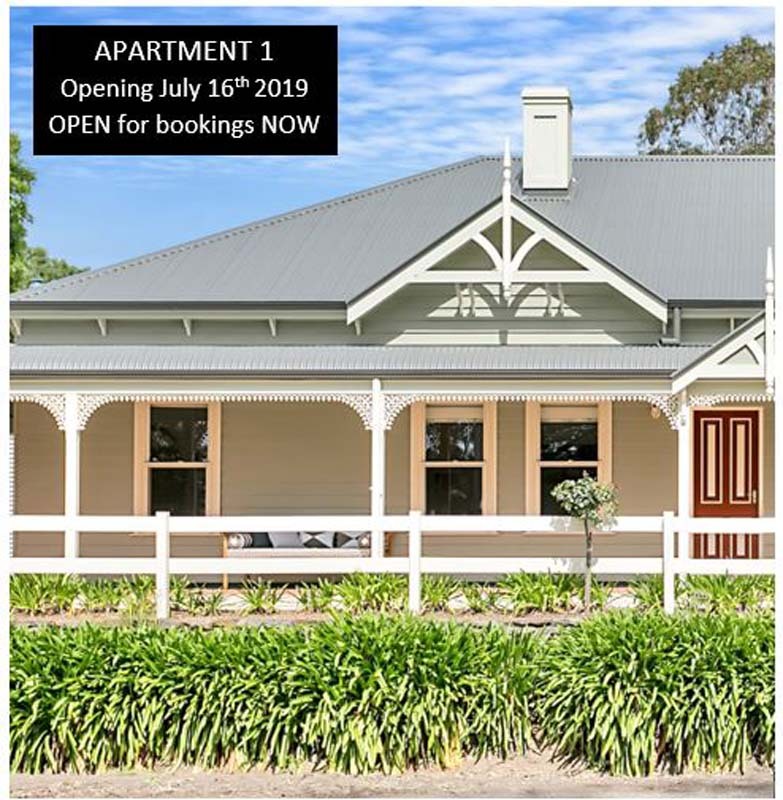 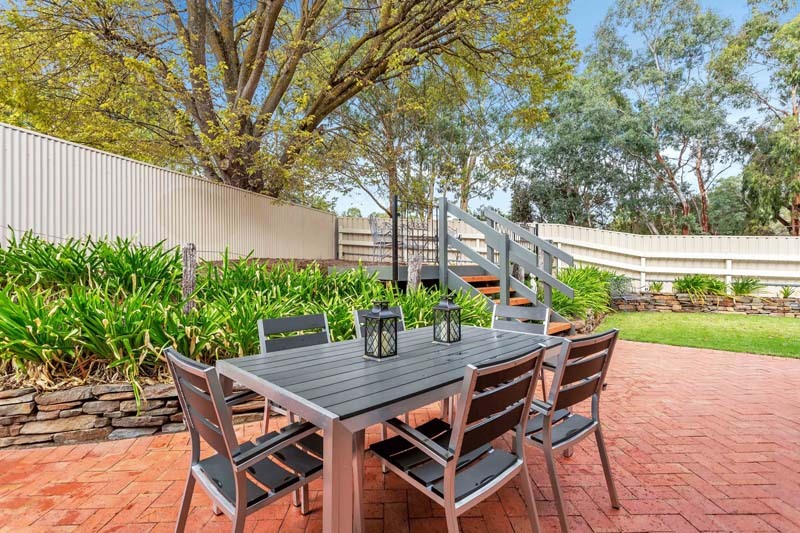 Delightful Parkland Views and only 1km from Mount Barker CBD. 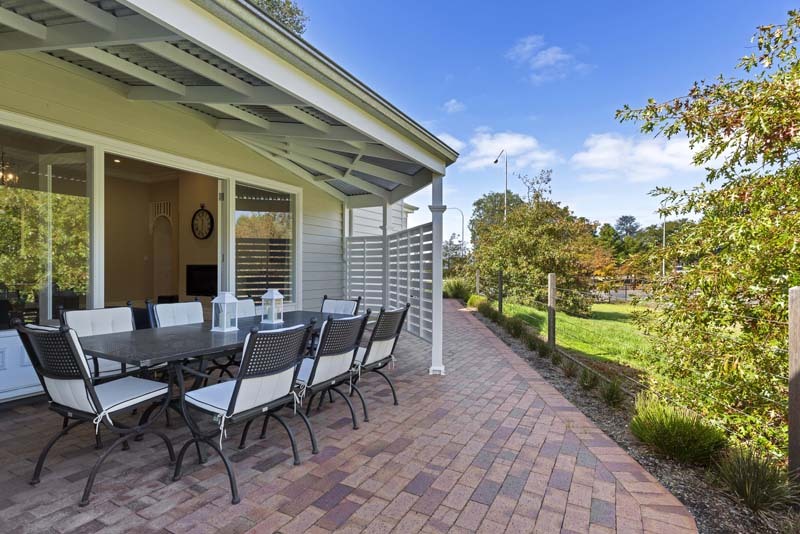 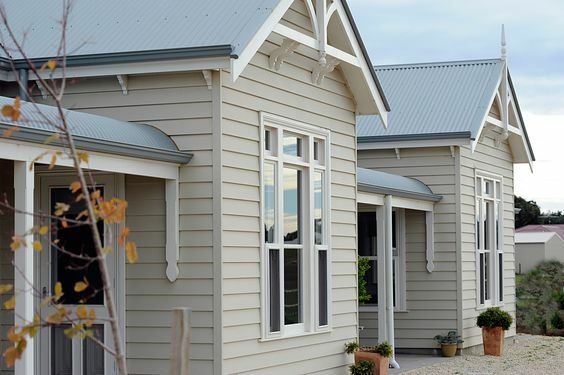 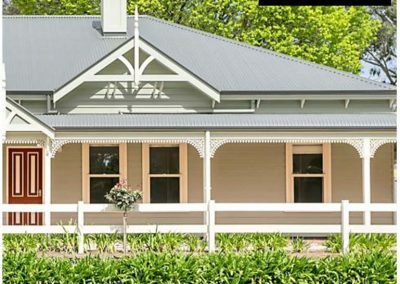 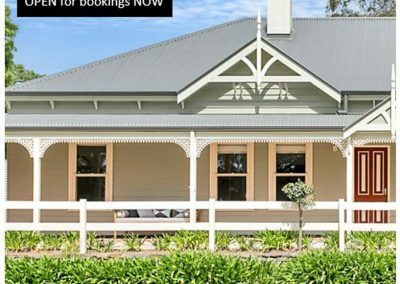 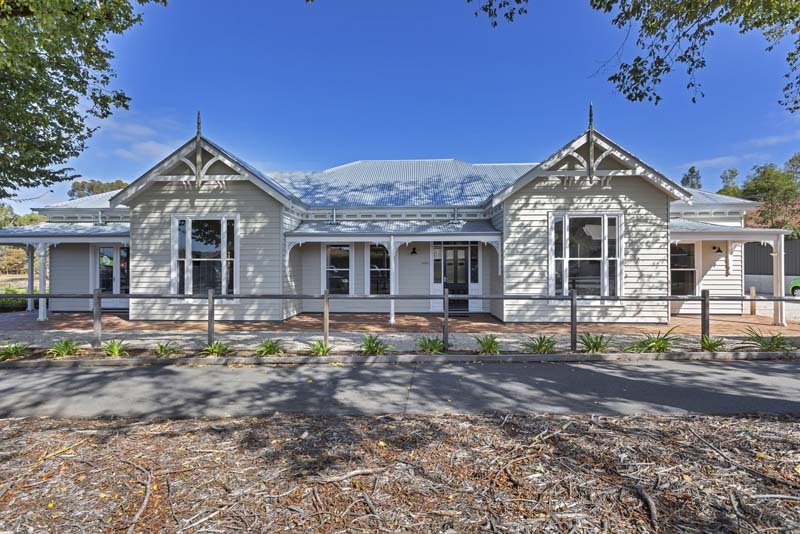 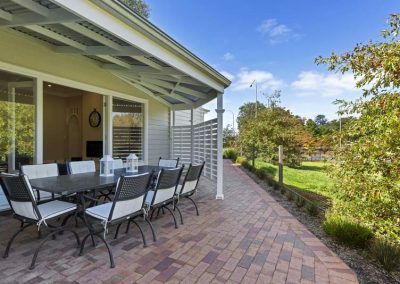 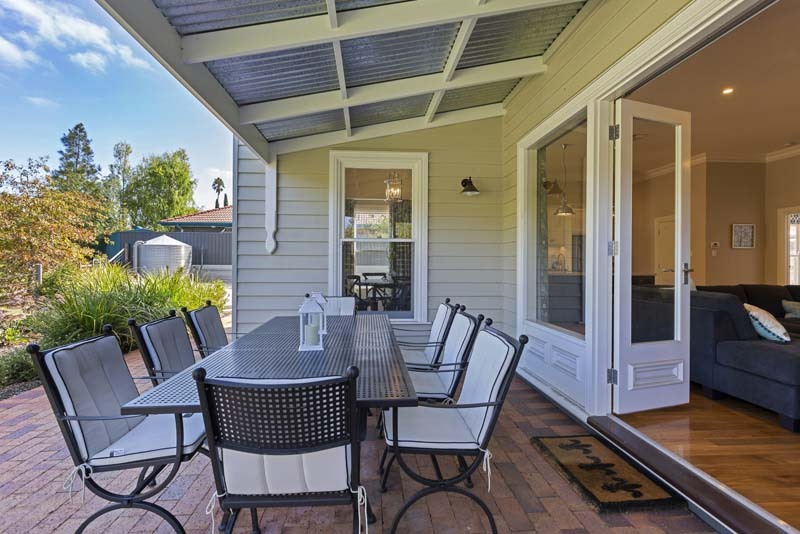 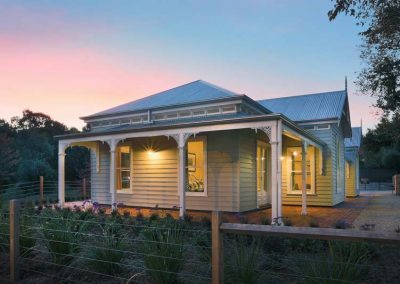 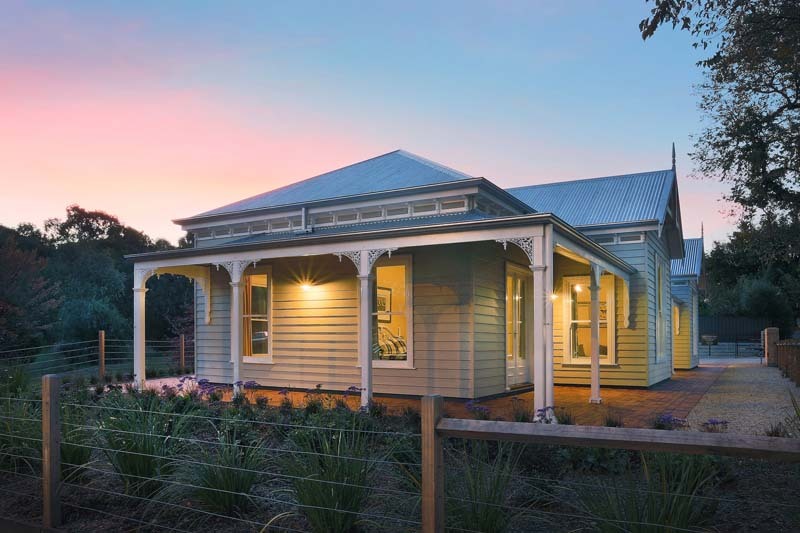 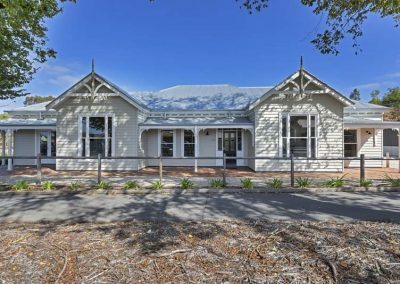 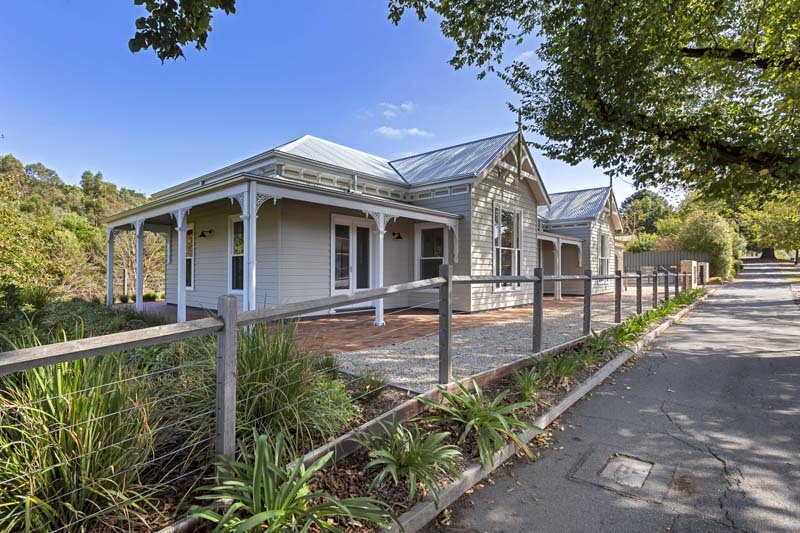 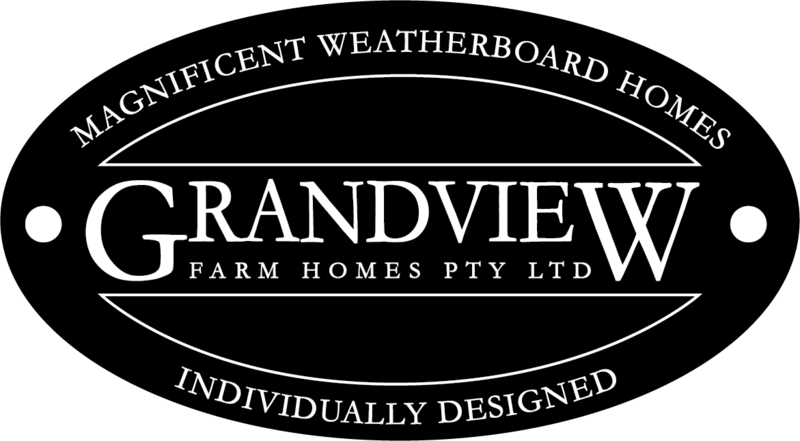 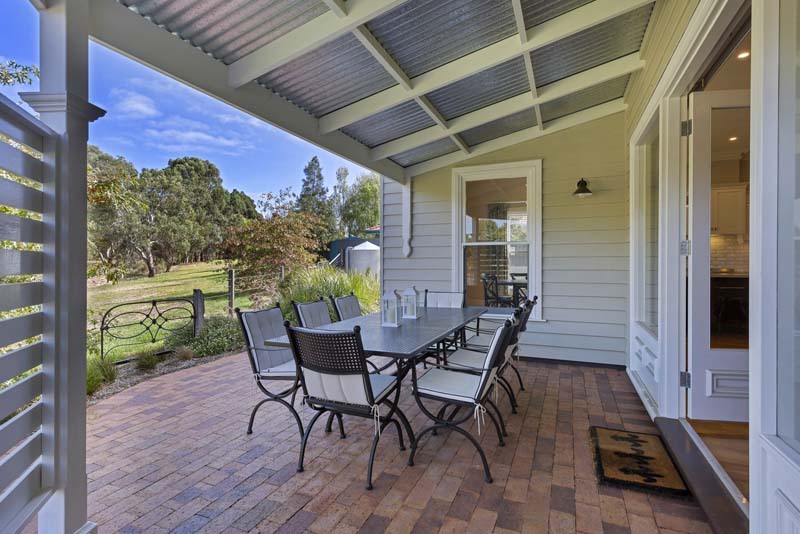 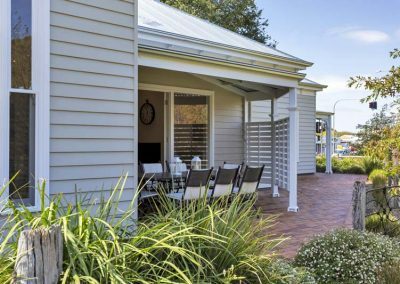 A magnificent, luxurious weatherboard home perfect for larger groups. 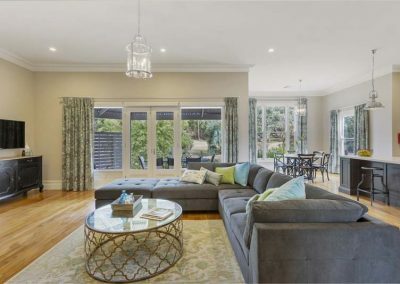 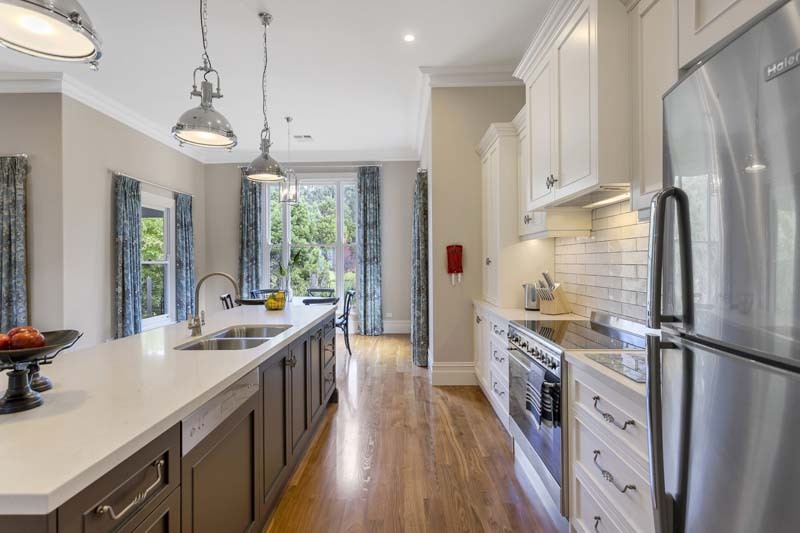 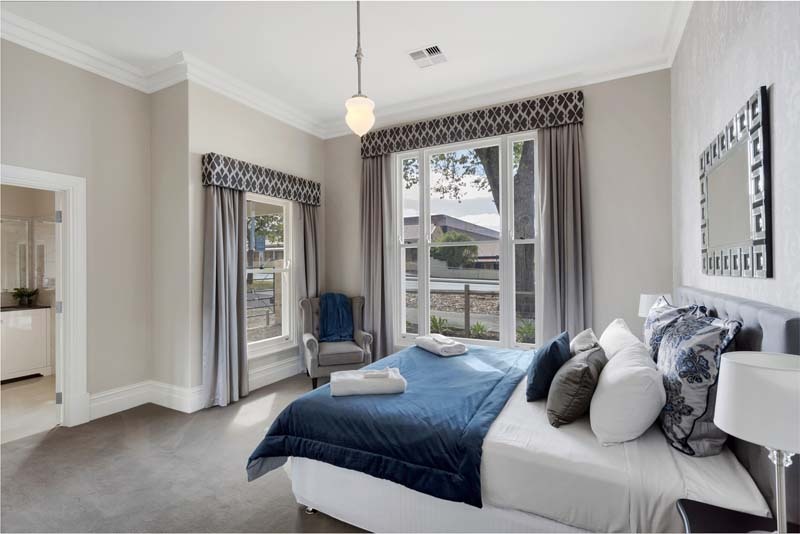 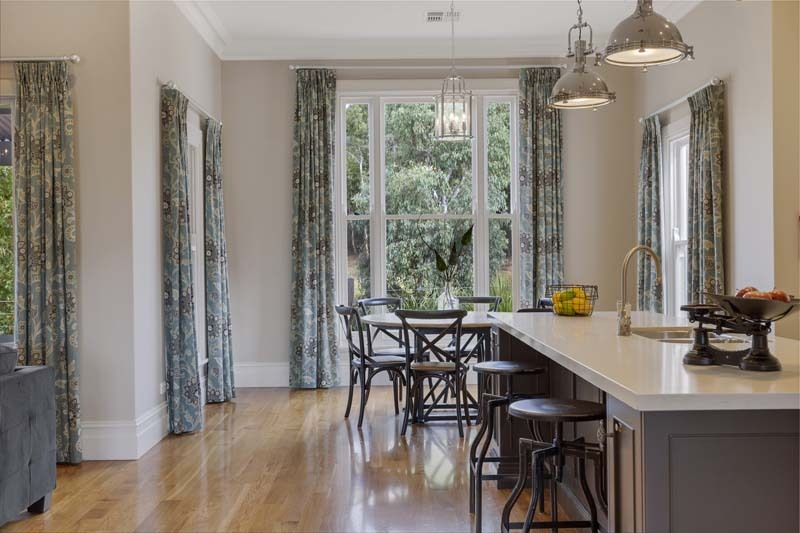 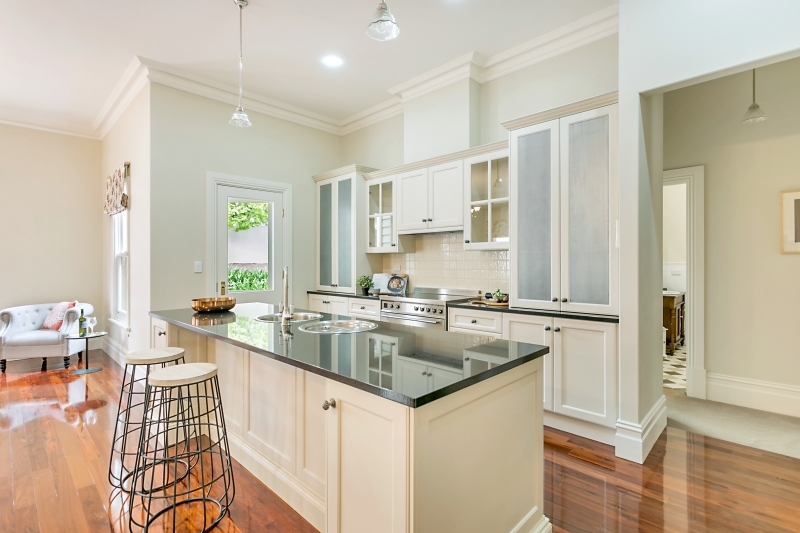 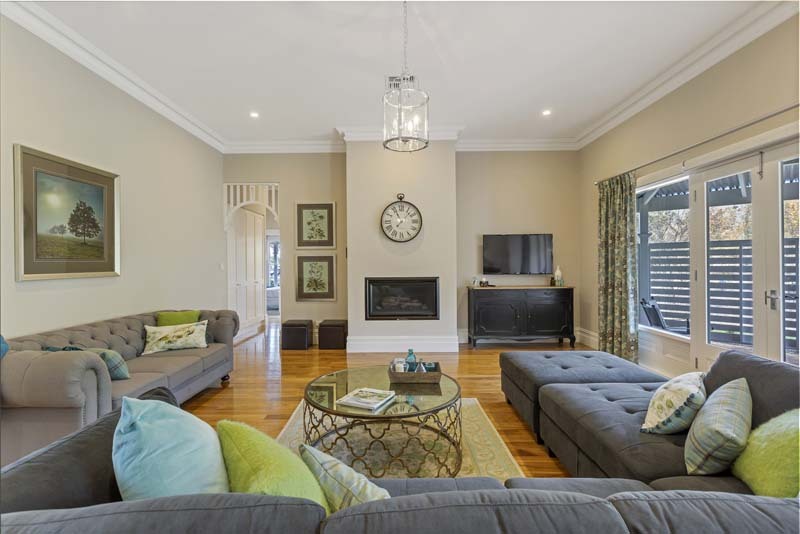 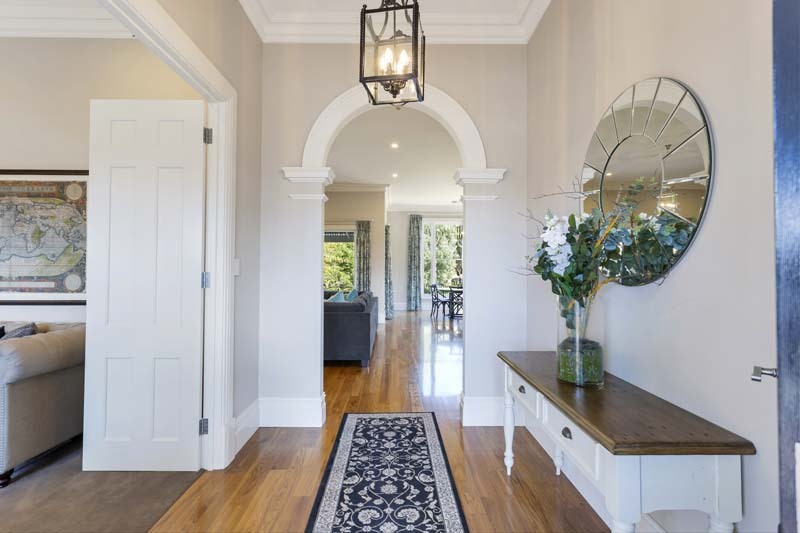 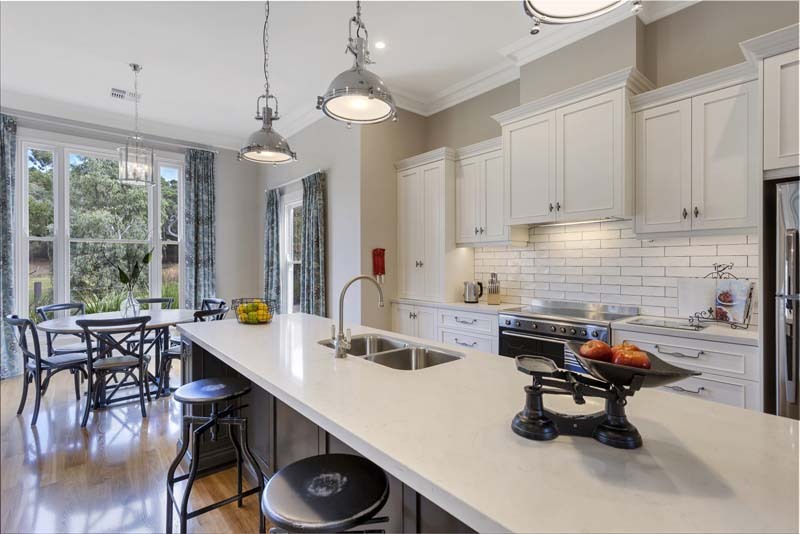 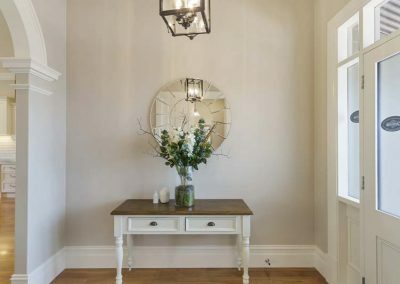 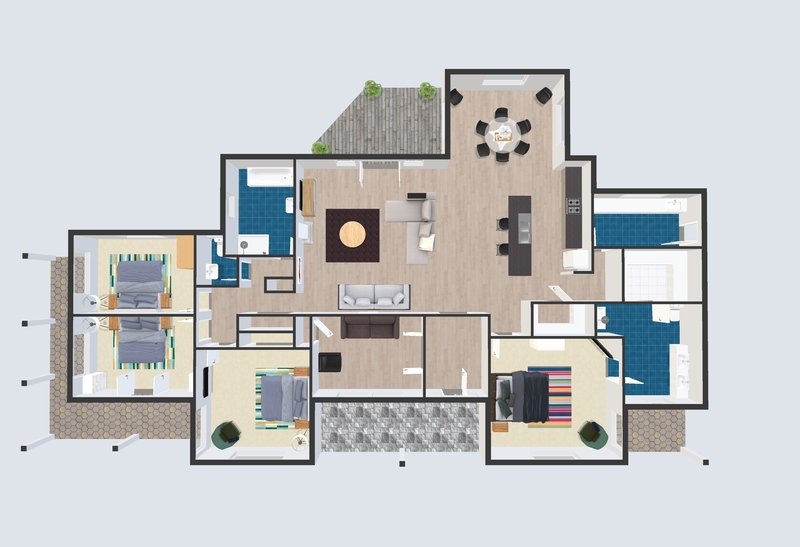 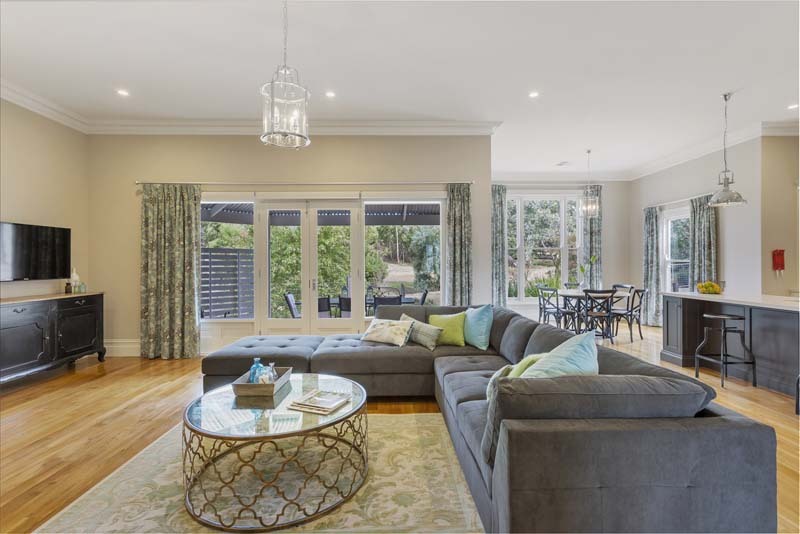 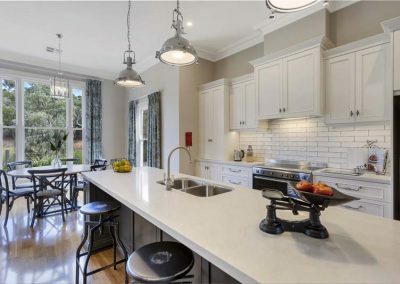 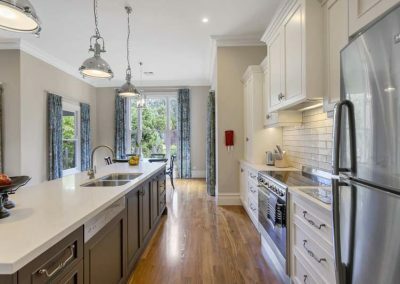 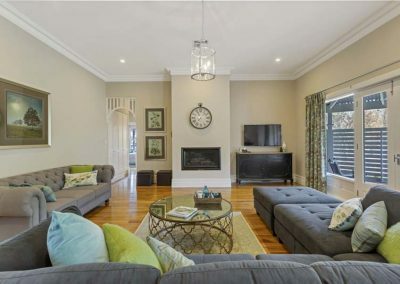 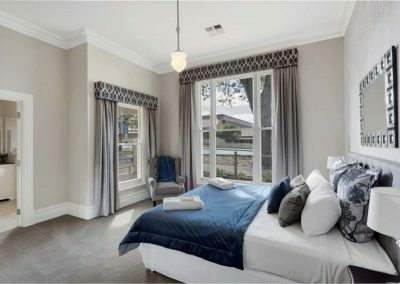 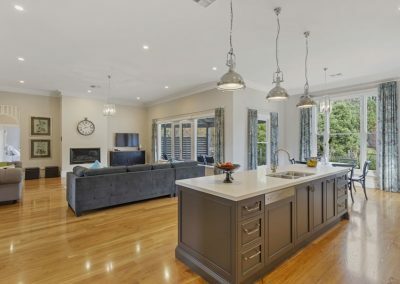 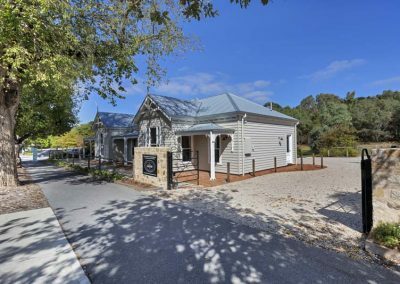 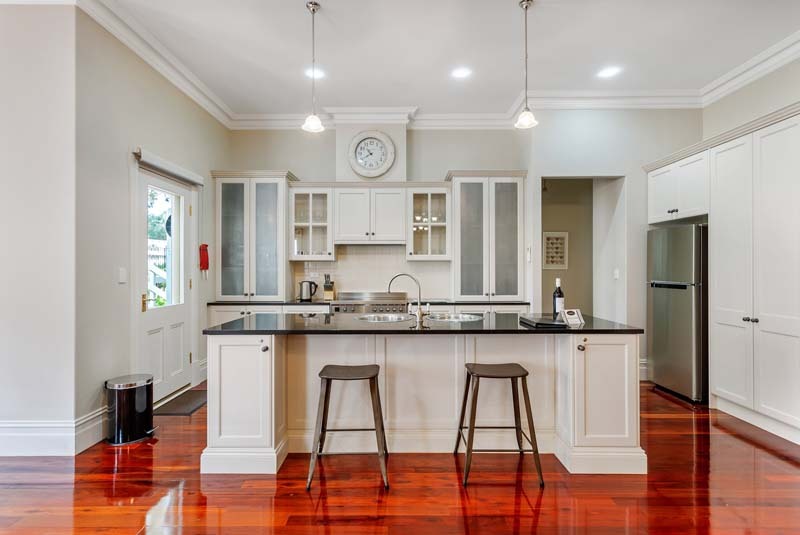 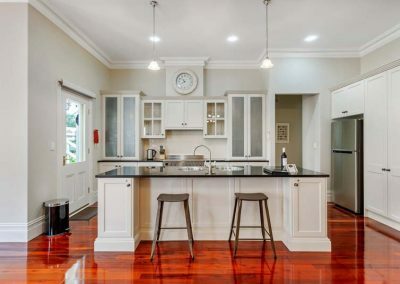 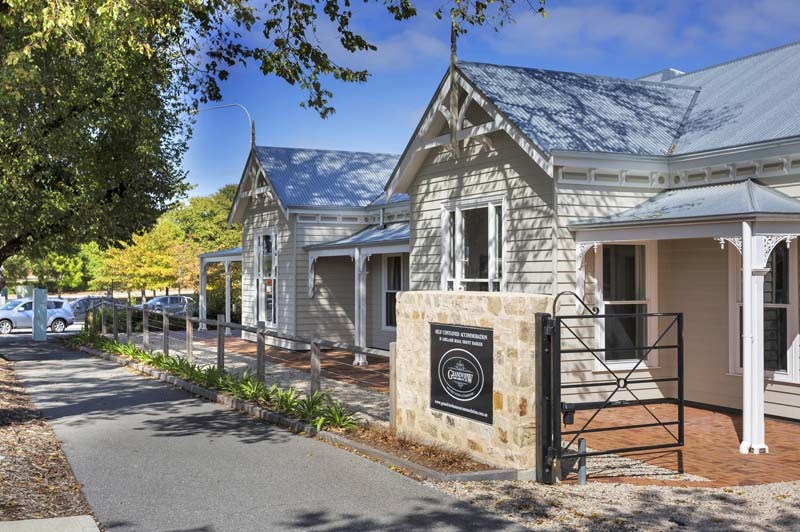 Ex-award winning display home right in the Mount Barker CBD. 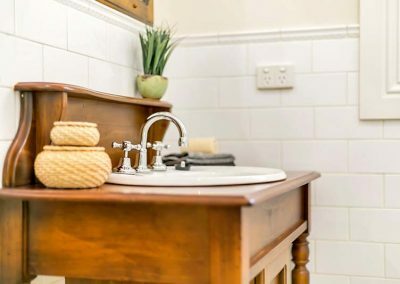 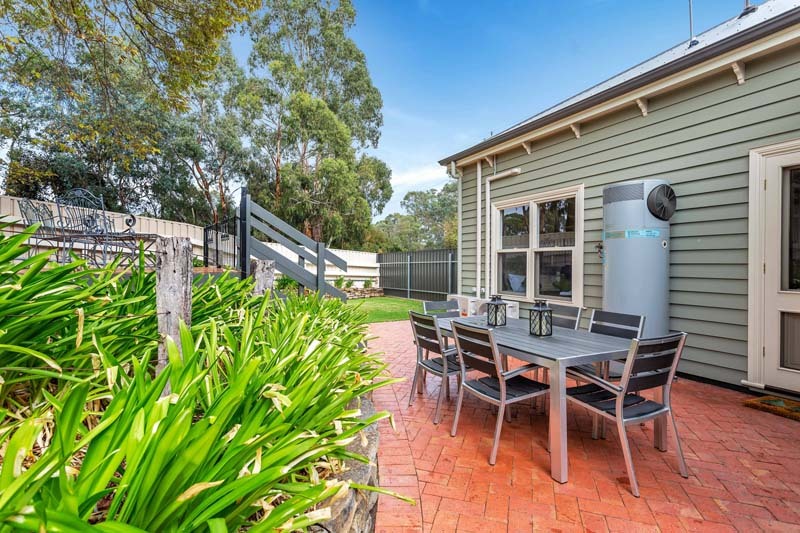 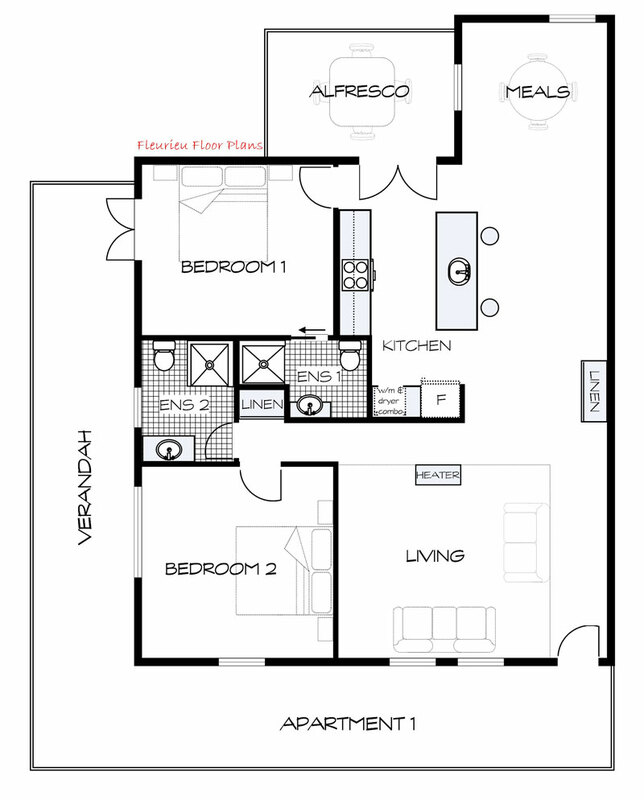 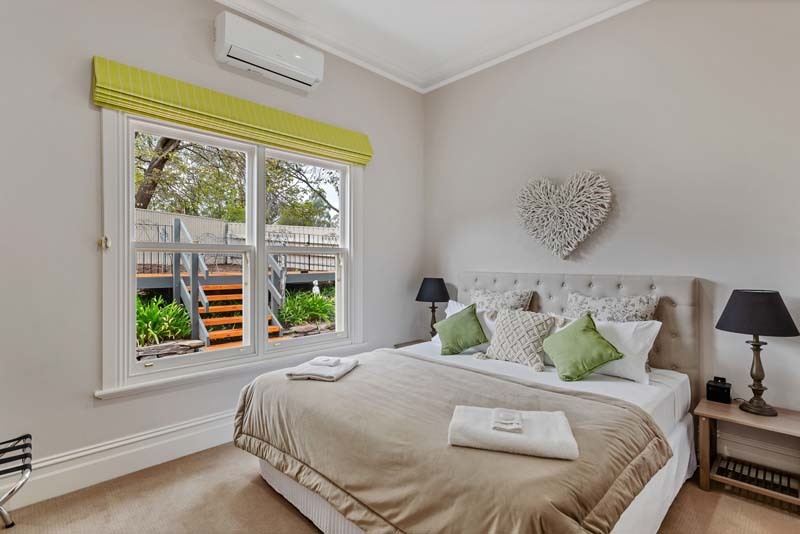 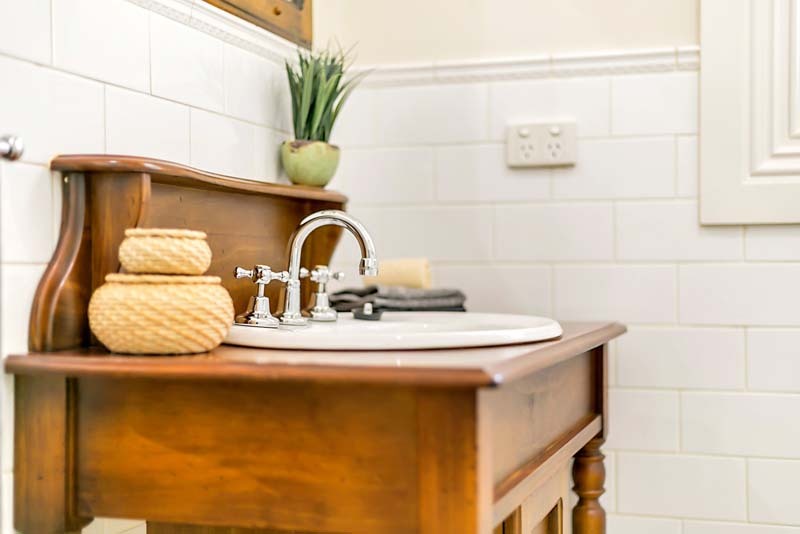 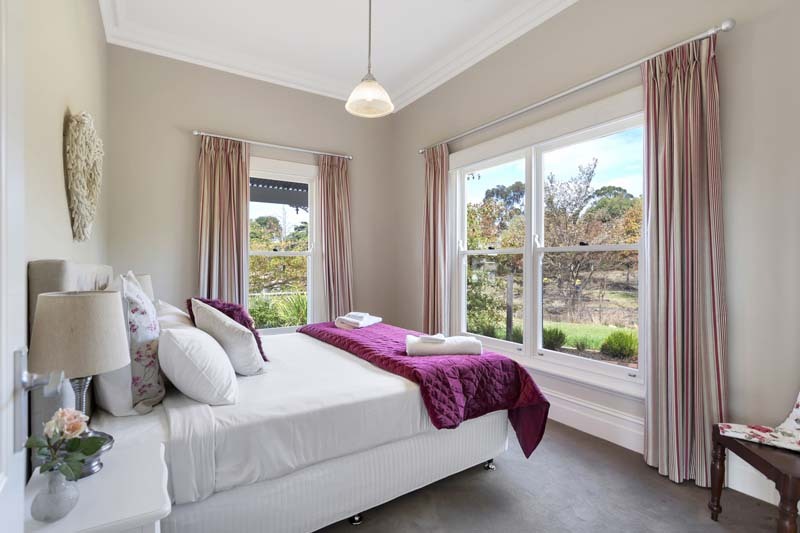 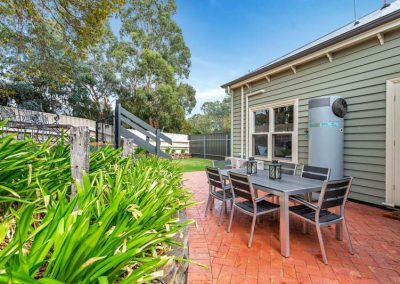 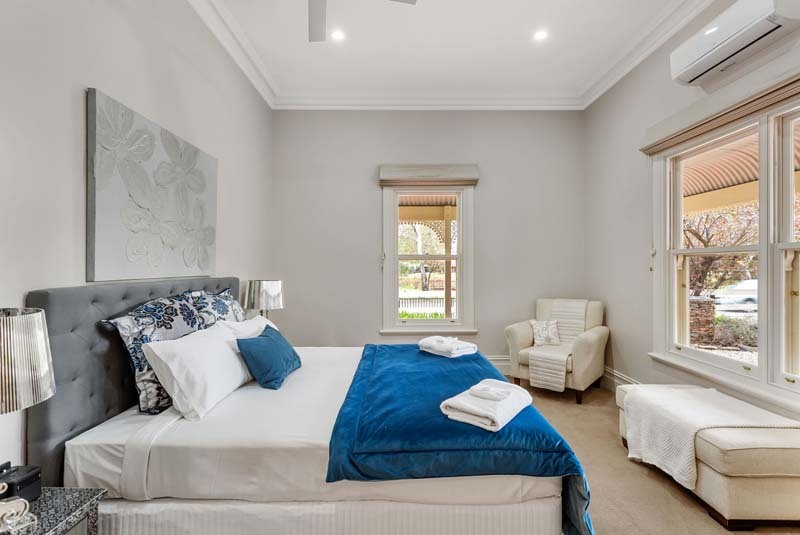 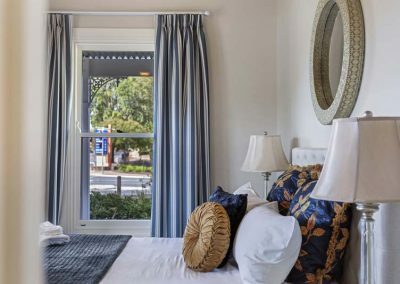 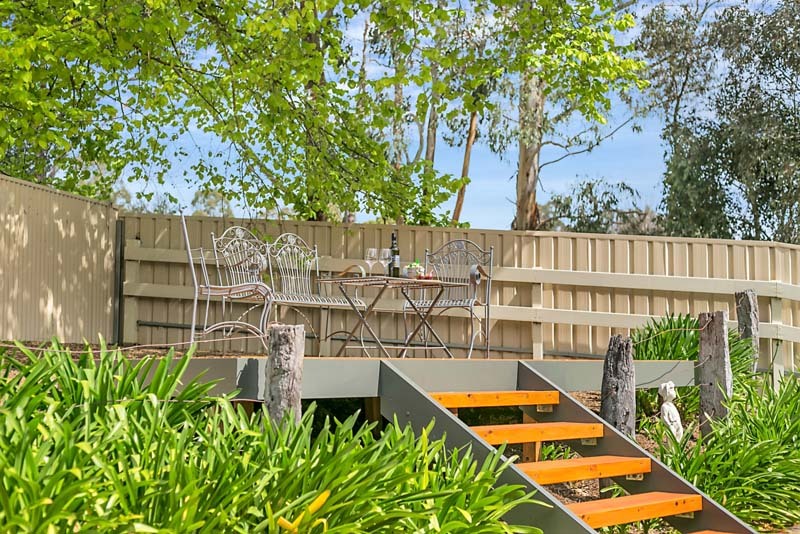 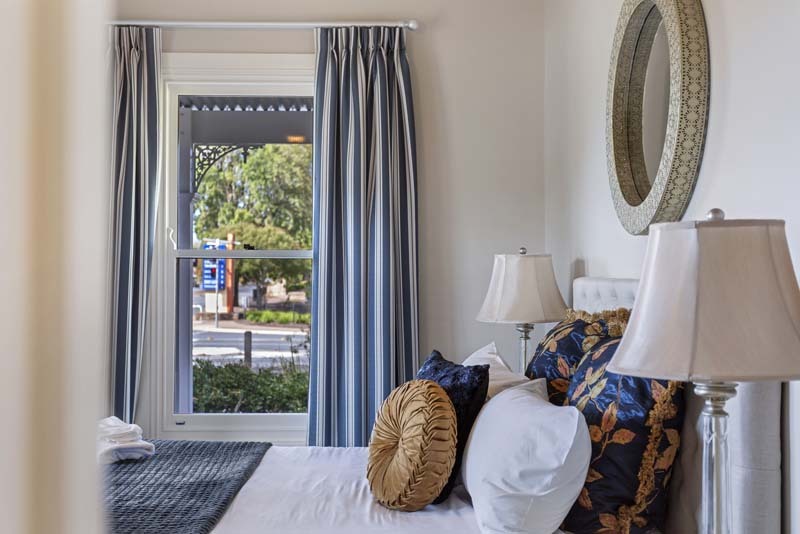 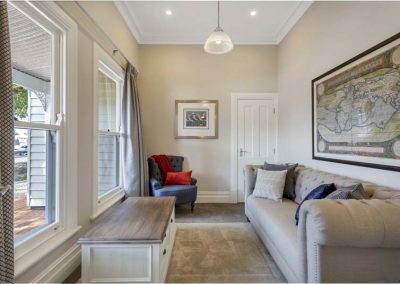 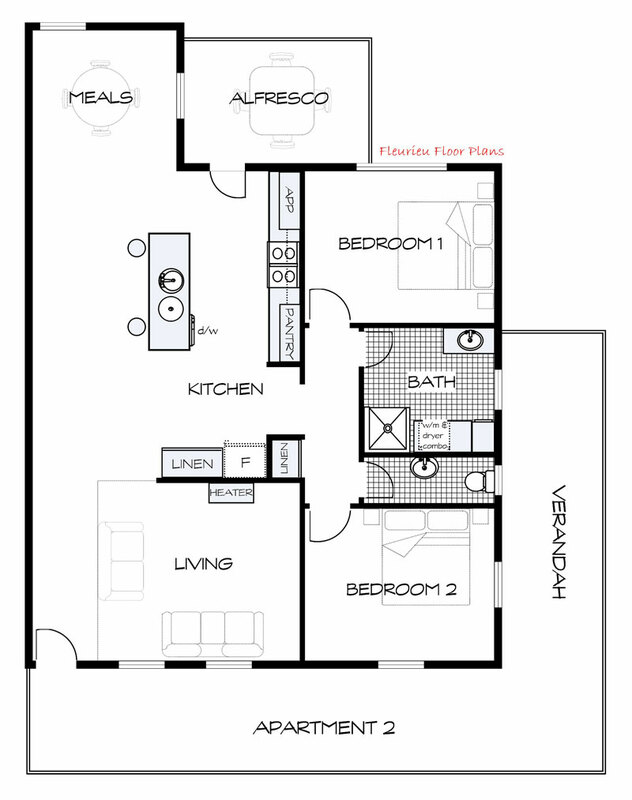 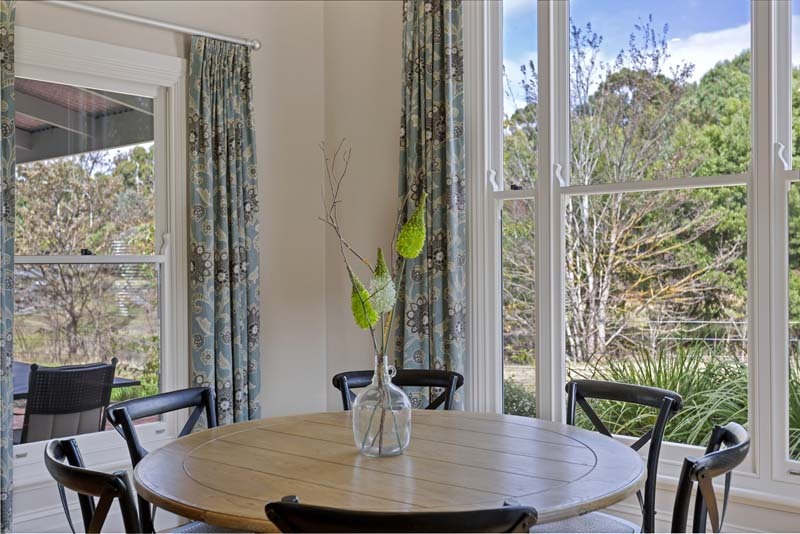 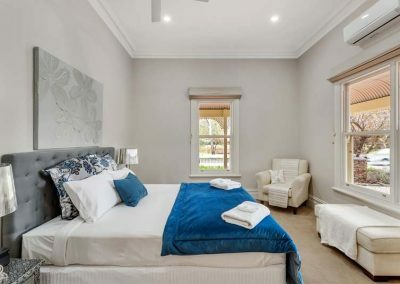 Grandview Homes Accommodation are the perfect central base to explore the wider Adelaide Hills. 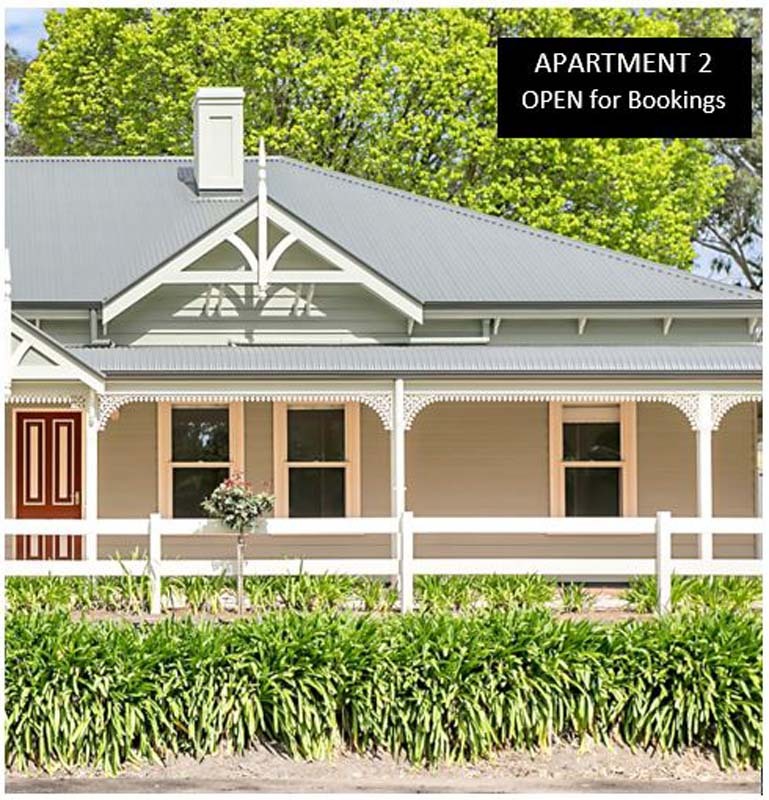 They are a mere 5 minutes to Hahndorf and only 30 minutes to Adelaide. 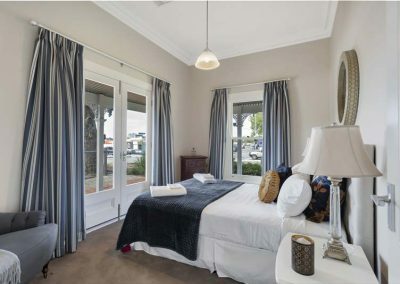 Enjoy a complimentary bottle of superb South Australian Wine whilst planning your itinerary for your stay. 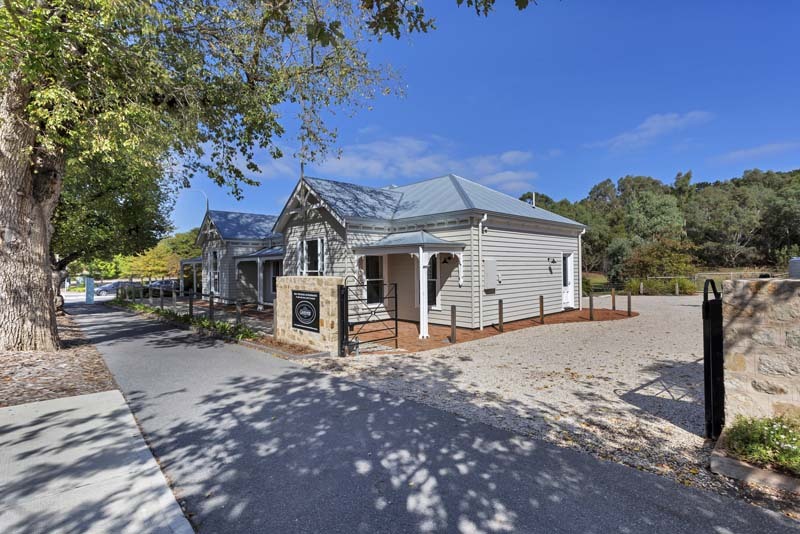 Take a short stroll to fantastic coffee places in the main street of Mount Barker, drive to the nearby Adelaide Hills wineries or go over to Wallis Cinemas for a movie/meal deal at the Wallis Tavern. 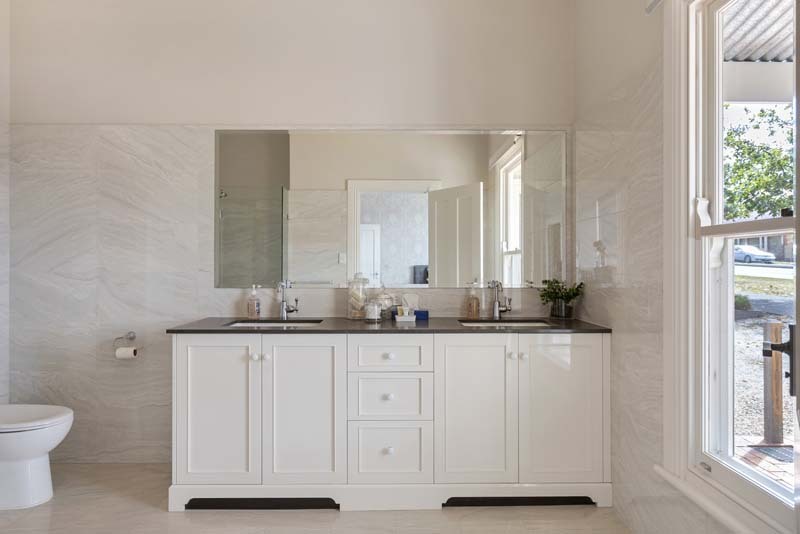 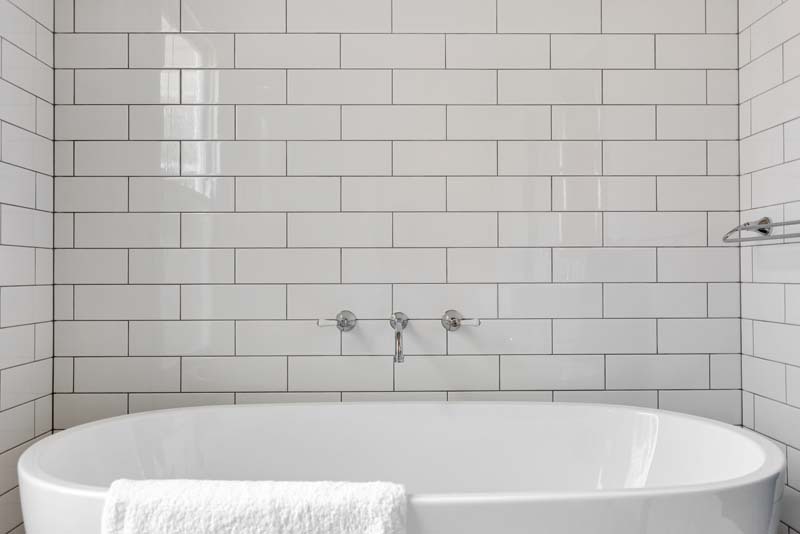 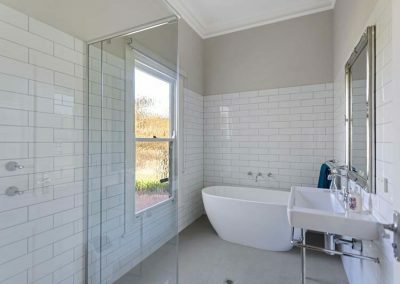 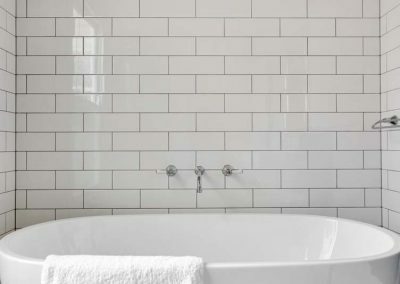 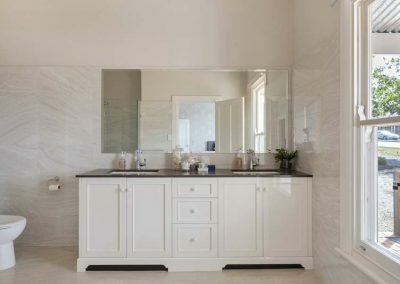 Free-standing bath in main bathroom. 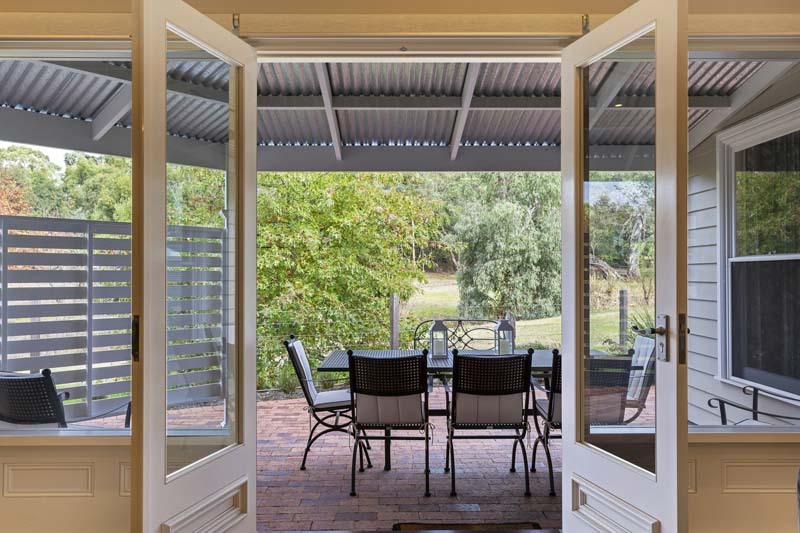 We were amazed that the property was even better than the photos. 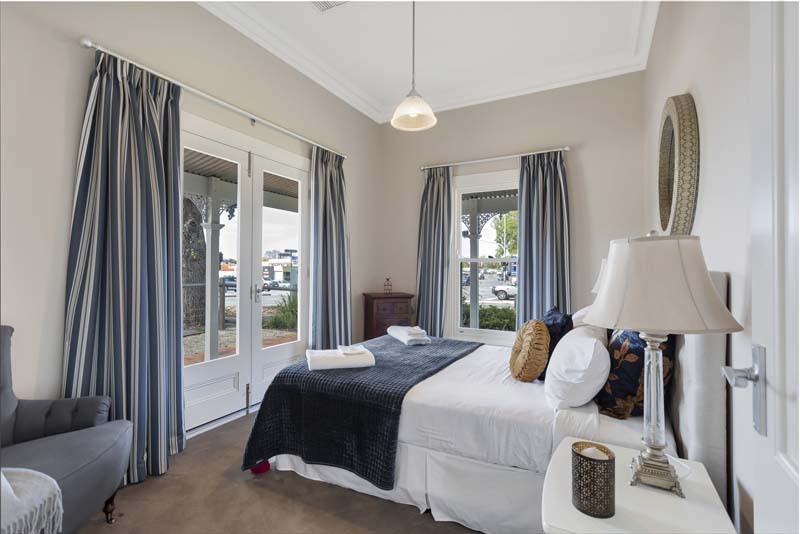 The high quality decor left us feeling very fortunate to be enjoying two nights at this location. 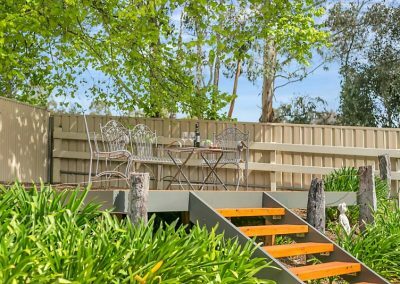 It was great to be able to meet Tania and chat about the local features and where to find the best coffee. 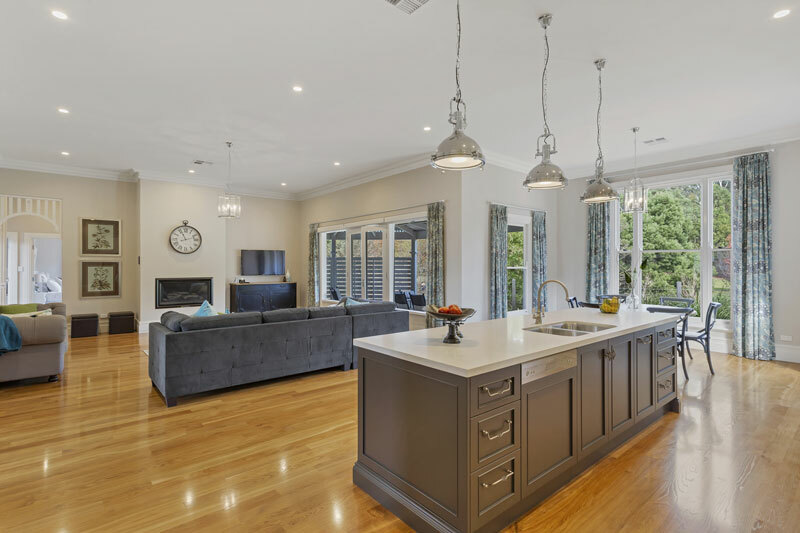 She kindly demonstrated how to use the in house coffee machine. 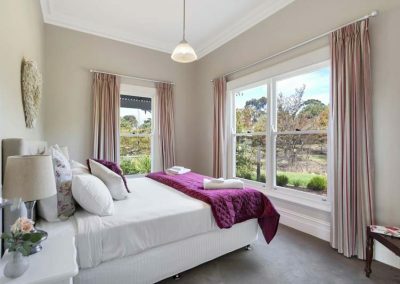 Amazing for a holiday home. 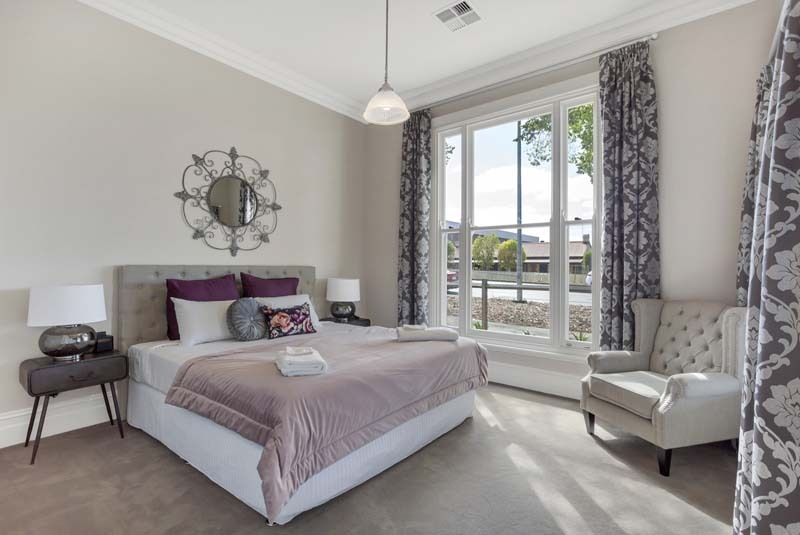 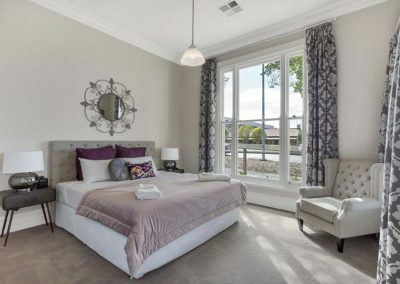 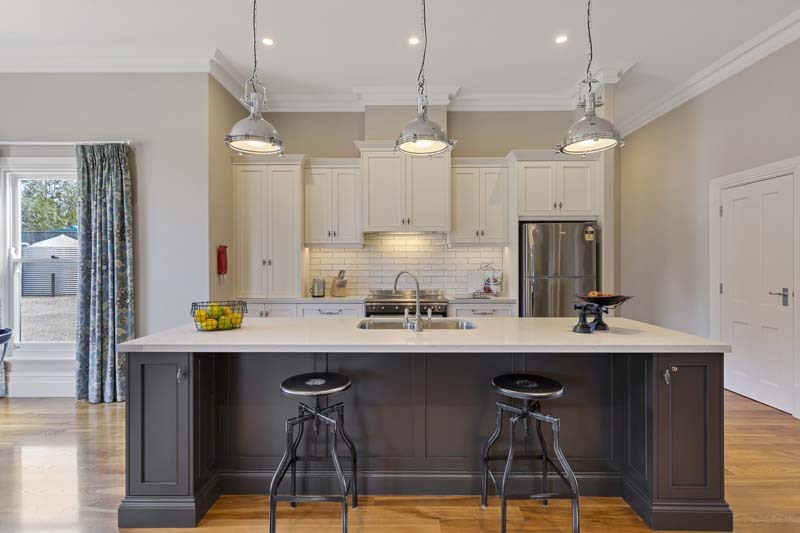 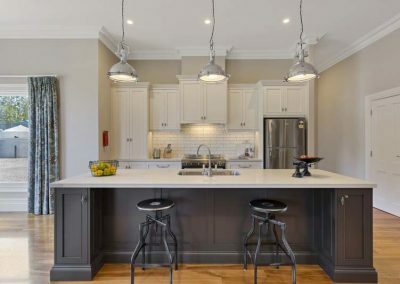 A wonderful balance of homely and refined.The décor has been exquisitely & tastefully chosen and arranged. 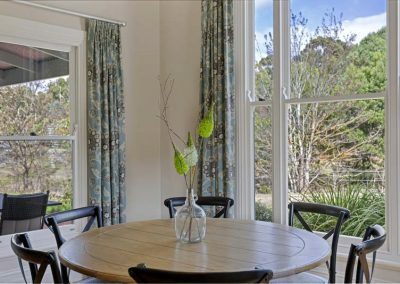 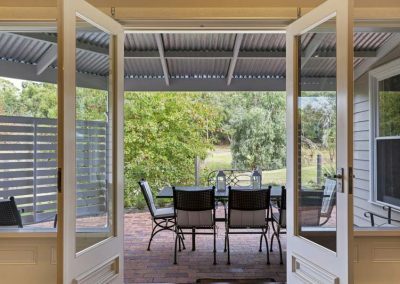 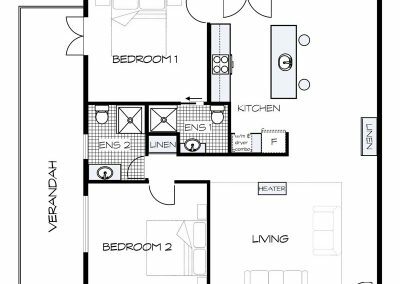 It is also wonderful to look out the kitchen and lounge room windows with only a view of beautiful Australian countryside. 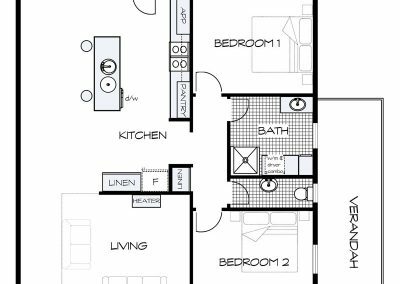 You obviously know this because it is your business but I think it is also nice to be affirmed and appreciated and we congratulate you.